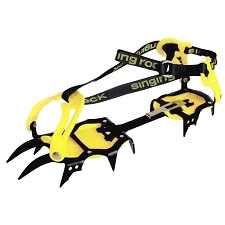 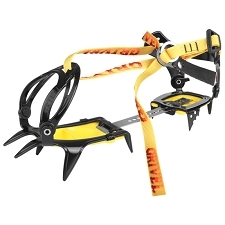 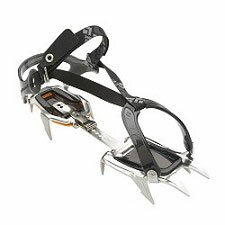 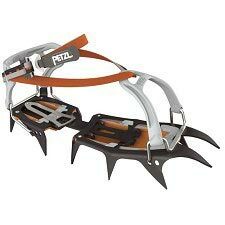 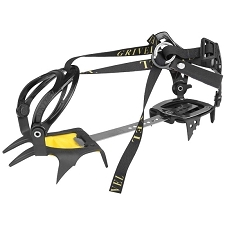 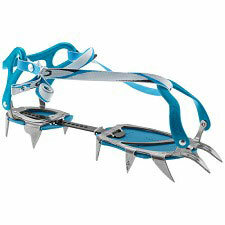 12 point crampons for classic mountaineering. 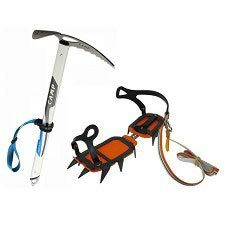 The Stalker Universal , by Camp are versatile, thanks to their strap system, making them ideal for a wide range of winter activities. 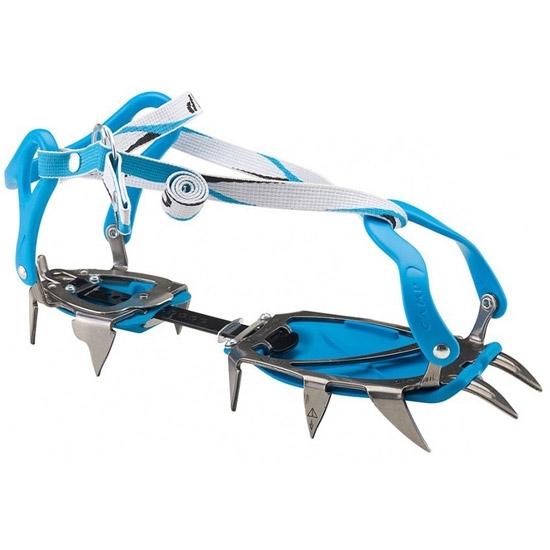 A thermoplastic heel and wrap around front attachment system means they easily adapt to both rigid and semi−rigid boots. 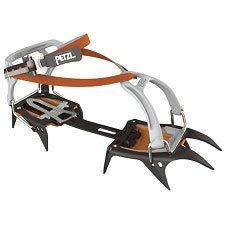 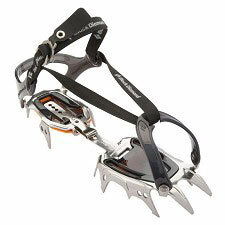 An excellente option for glacier walking and classic mountaineering. 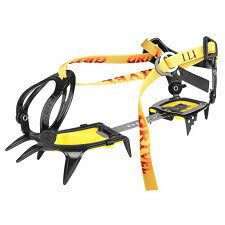 Quick and easy adjust without tools. 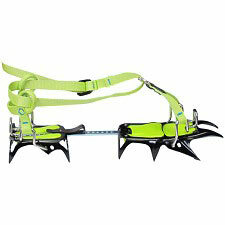 (*)Supplied in different colours. 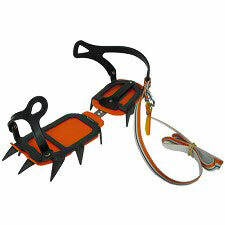 To consult colours available, contact our Customer Service dept.